Well that didn’t take long. 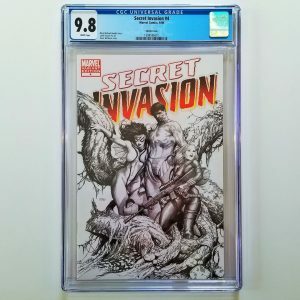 If you read my first blog post, I mentioned how I would share the intimate details of my journey to open a comic book shop in a no holds barred fashion. I honestly expected all of my blogs to be about how I did something awesome. But here I am with a heavy heart confessing to you that I just experienced my first failure as a comic shop owner. And now I haz a sad. So here’s what happened, how I failed, and what I could have done different – and will do different – from this point forward. 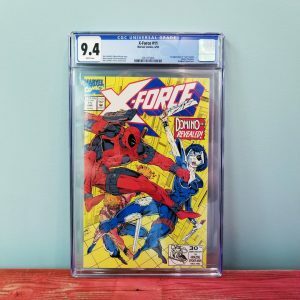 Last weekend I was pouring through my personal comic collection looking for some comics to sell on eBay in an effort to get more money to put into developing this very website. Digging through one of my Valiant Comics long boxes, I found two copies of Archer & Armstrong #0 which I thought would bring in a few bucks based on the announcement that Sony was developing a movie based on this property. 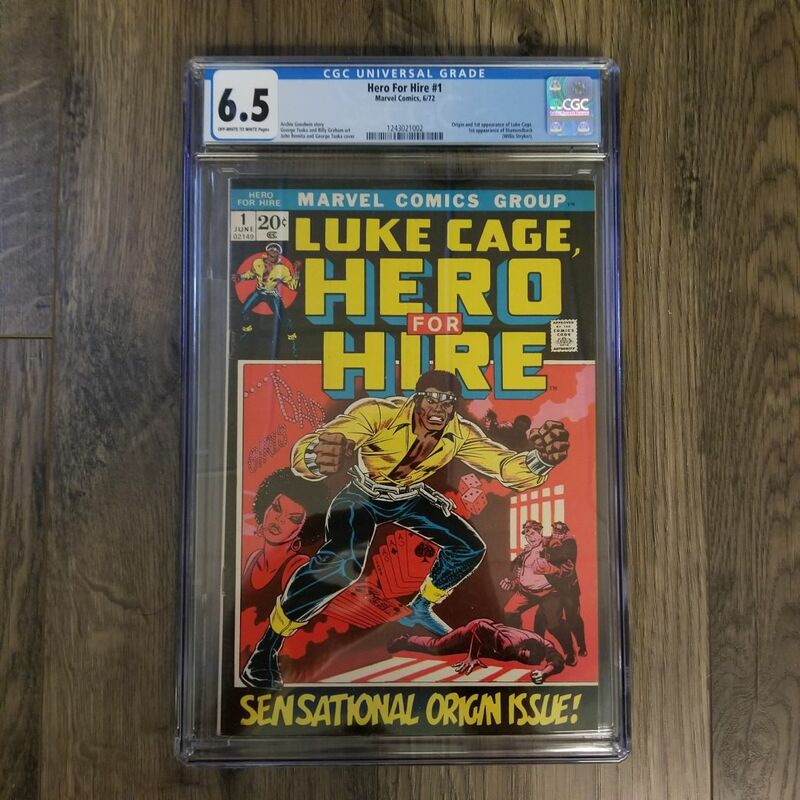 Doing some quick research showed me that there seemed to be higher demand for this comic relative to the supply, so I got an auction listing for both copies going asap. High-five to me….or so I thought. Now this is where the seeds of failure were planted. 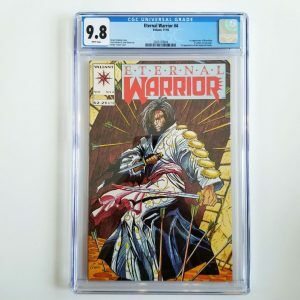 In my haste to get these auctions started, I incorrectly listed one to be in NM condition. 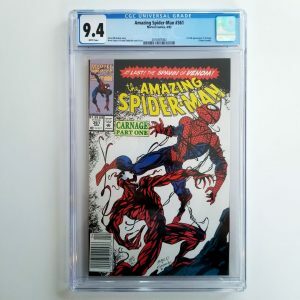 On top of that, the photos that I posted with the listing didn’t accurately show the wear that would prevent this comic from ever being graded as near mint. 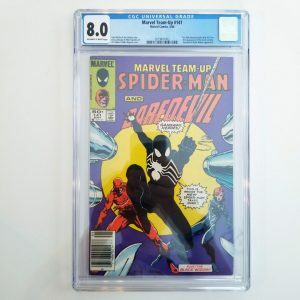 Hi unfortunately this book is not NM condition the top staple has 2 rather large tear creases at the spine that break color, the bottom staple also has 2 tear creases that break color but not as big as the top staple, i really wish this book was the grade you advertised instead of going through the hassle of returning it. When I read the message above, my heart fell straight to my feet. 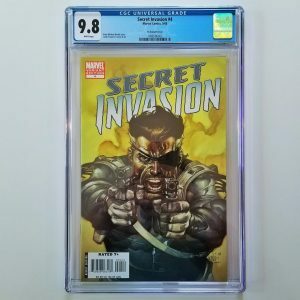 How could I have been so negligent to not properly inspect a comic that I was listing for sale? 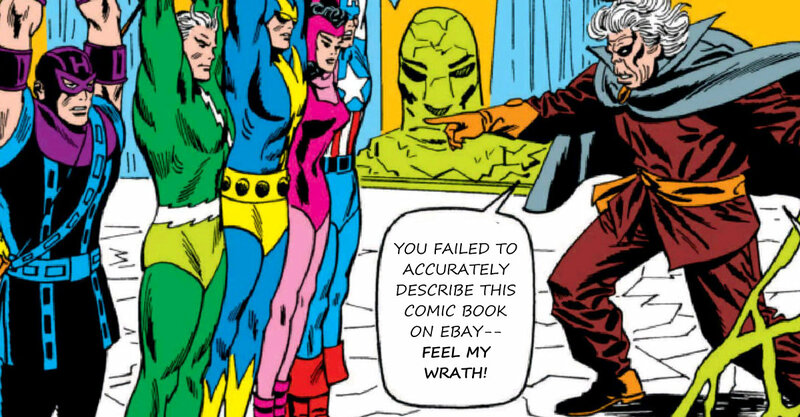 I’ve always taken pride in accurately describing the comics I’m selling and listing whatever defects may affect a comic’s grade. Heck, I recently sold an issue of Deadpool #1 (1997) on eBay where the cover was totally detached from the book itself. I listed it as such, complete with photos, and it still sold for a pretty penny – but I digress. 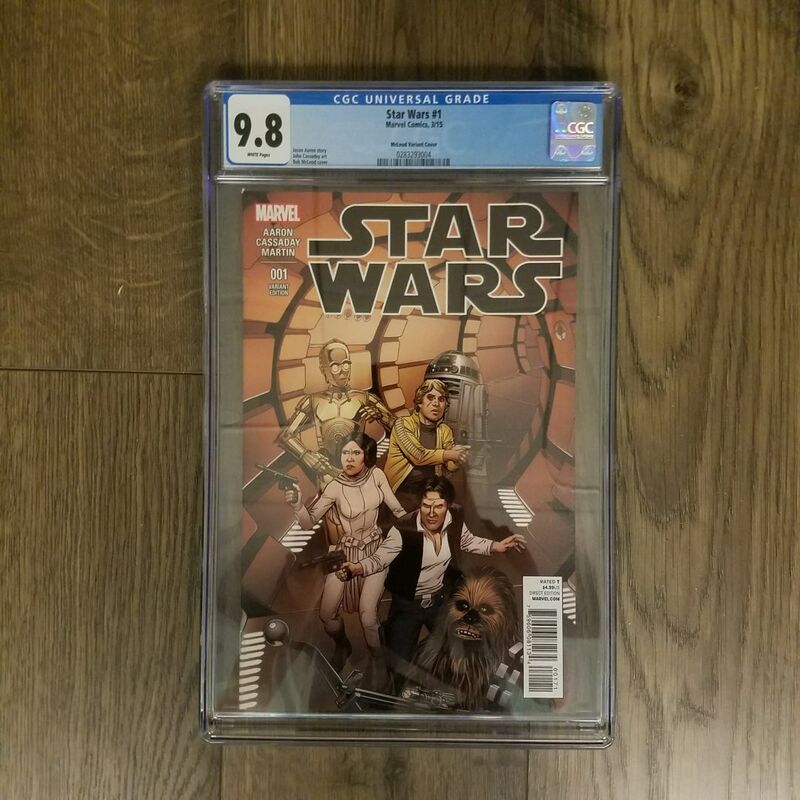 After taking a few minutes to accept my own personal responsibility, I realized the lesson to be learned here: When I go to sell a comic from my personal collection, I have to appraise it as if it were someone else’s. The mistake I made with not taking a detailed look at this comic because I just assumed that over the past 20+ years that I owned this comic, it had maintained its fresh from the shop condition that I’m accustomed to the majority of my comics being in. Clearly I was wrong to make that assumption. Lesson learned and you can bet that I’ll never make that mistake again. Once I admitted to myself that I was truly at fault, I had to resolve the buyer’s request to return the item and refund their money. eBay gives you plenty of options to deal with a return request in a timely fashion, and ultimately I decided to give the buyer a full refund AND allow them to keep the comic. The last thing I want to do at this point is have a cumbersome email exchange over sending the book back and all that jazz. I’d much rather try to remedy to relationship with the buyer in hopes that one day down the road, maybe he or she will give me another shot. Monetarily this set me back $10.50, which in the grand scheme of things isn’t going to make or break me but I could definitely put that money to good use. But to repair a damaged relationship, it was a no brainer. 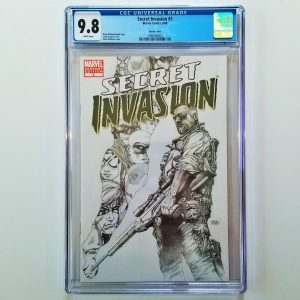 Let the buyer keep the cash, keep the comic and maybe some positive karma will come my way. And wouldn’t you know it, that’s exactly what happened. 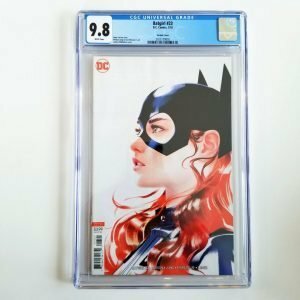 Just hours after dealing with my first failure, I received my first video shout-out as a comic shop owner. So while failing sucked, ultimately I did the right thing for the buyer and learned a valuable lesson. But before I could get down on myself for messing up, seeing Cameron’s video on Twitter validated for me that I’m on the right path to success. So to both of these buyers, thank you for making my day a productive one. I appreciate you both! If you’ve ever been in a similar situation as a buyer or seller, how did you handle it? Let me know in the comments section below.